The first instalment of Catrin Collier's The Tsar's Dragons tells the epic historical saga based on the true story of how John Hughes, a lowborn, illiterate Welshman, founded Russia's iron industry on the steppes of the Ukraine. In 1869 John Hughes travelled to Russia at the invitation of Tsar Alexander II to build an ironworks and instigate the industrialization of Russia. Not everyone welcomes John and the Tsar’s plans. Necessity forces Count Nicholas Beletsky to sell John land, although he abhors ‘dirty’ industry and is furious when son Alexei reveals his ambition to become an engineer. The Jews, who live apart in their shtetl, refuse to believe that John’s plans will halt the persecution of their race. The Cossacks in the village of Alexandrovka, soon to be swallowed by John’s new town, queue to sell John their land and coal mines that have been worked in the same primitive fashion or centuries. Undeterred, John signs up workers in Wales, but not all leave in search of fortune. Some, like brother and sister Richard and Anna Parry, are running to escape violence. Will they, and John’s right-hand man Glyn, find the peace they search for in John’s visionary new town?. 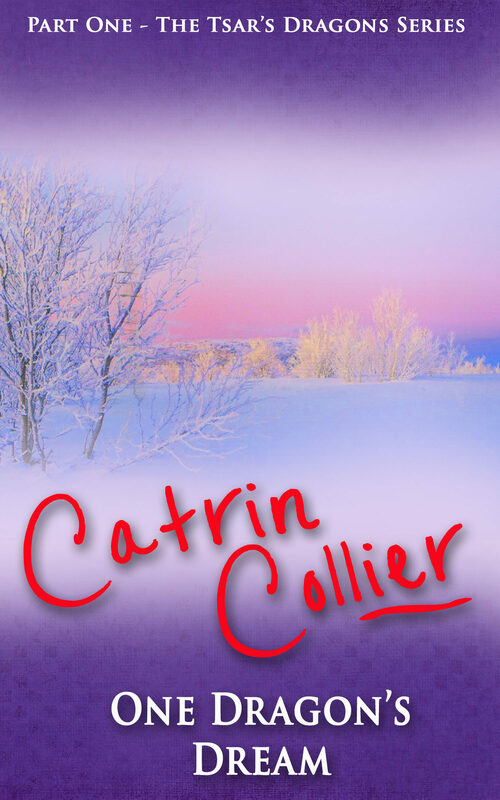 Otros ebooks de CATRIN COLLIER.